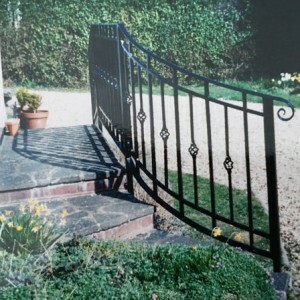 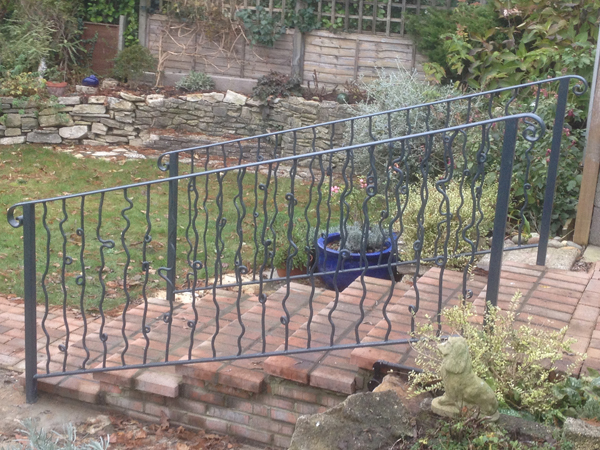 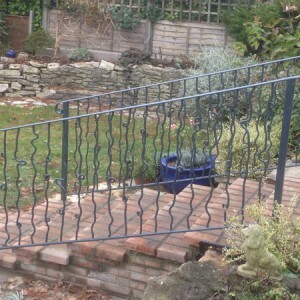 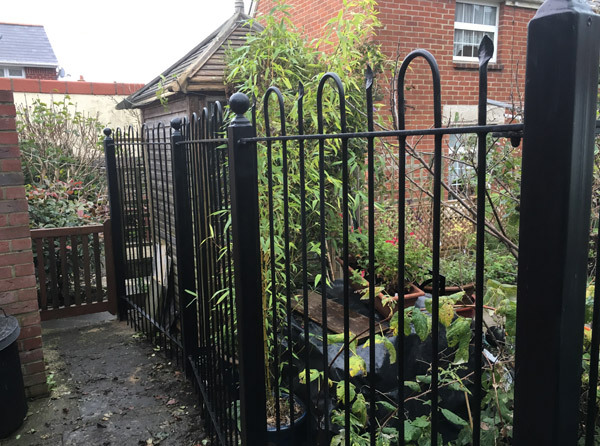 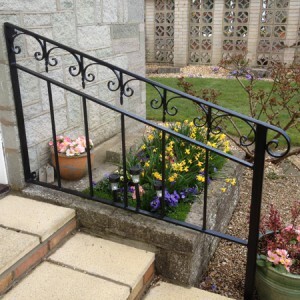 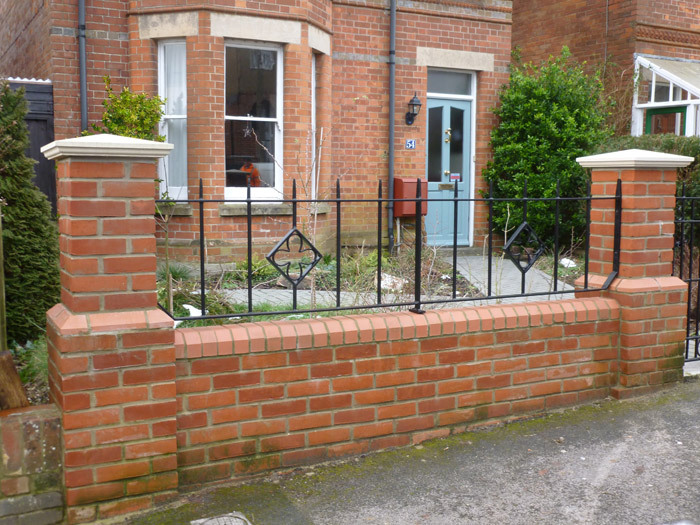 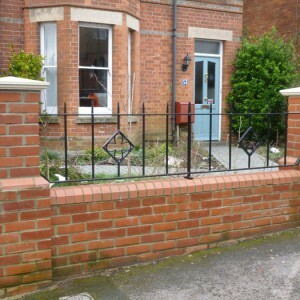 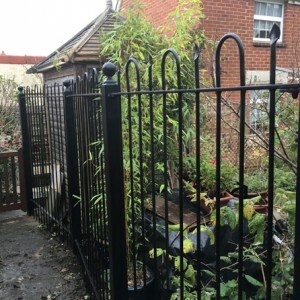 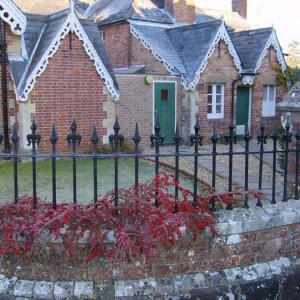 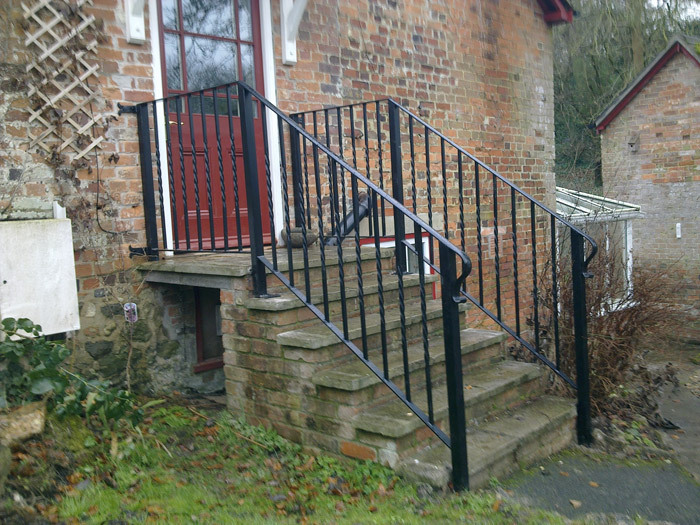 Abbott Street Forge specialises in crafting bespoke metal handrails, railings and gates in Dorset, Wiltshire, Hampshire and along the South Coast. 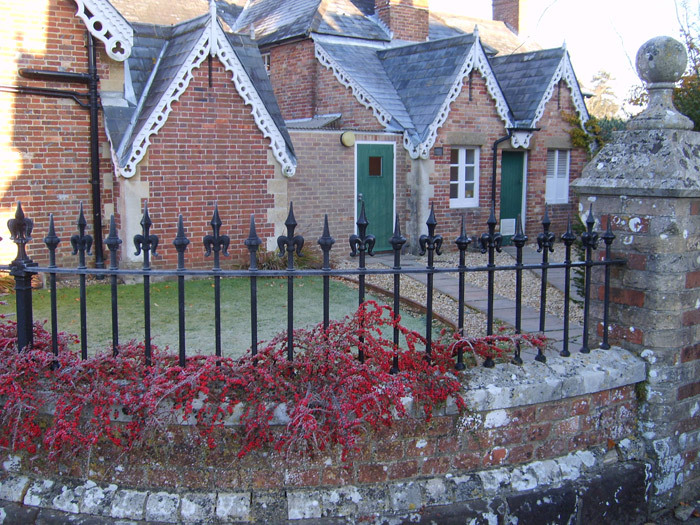 From our 19th Century forge in Wimborne, we serve our clients with skill, care, pride and a commitment to good old fashioned quality. 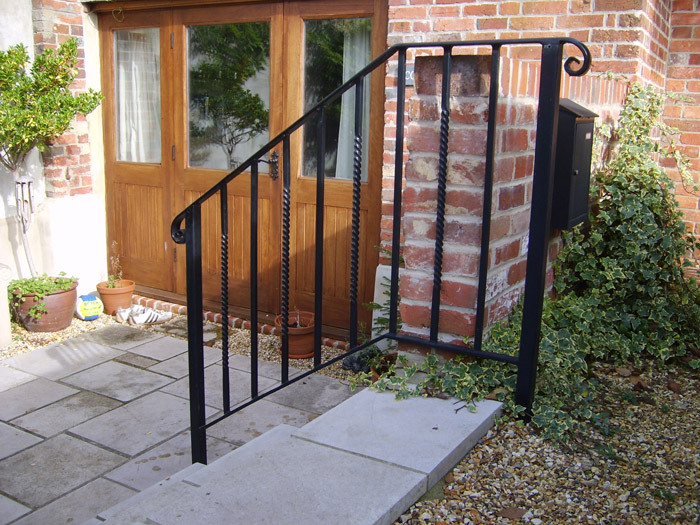 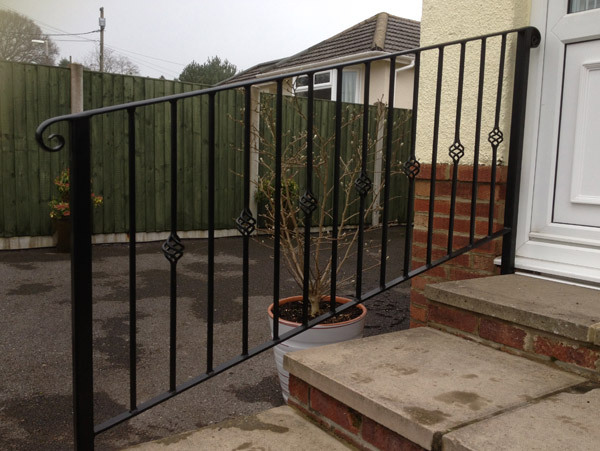 From Weymouth to the New Forest, we have designed and installed many different designs and styles of metal handrails, railings and gates over the years. 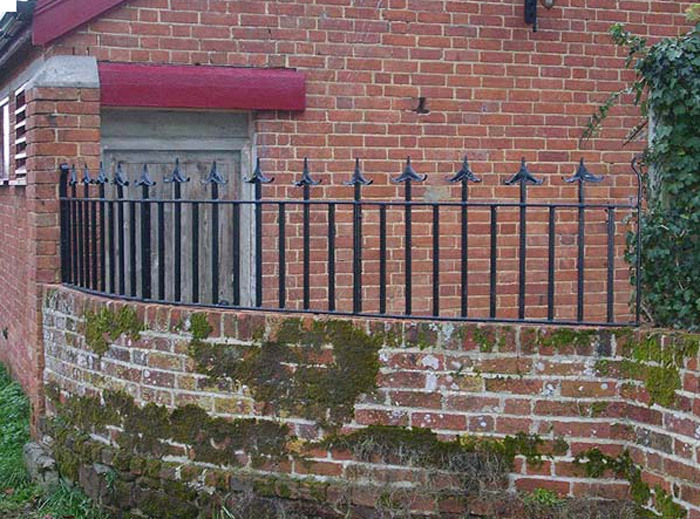 Our ironwork handrails, railings and gates are always crafted with the Abbott Street Forge commitment to producing work that enhances the location. 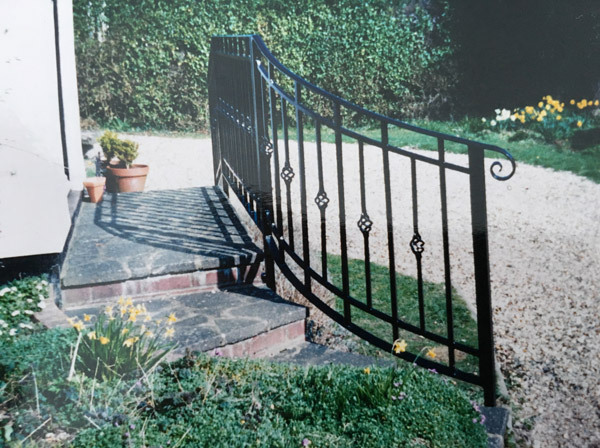 The designs and strong materials that our craftsman use help to ensure our metal railings add character to their environment and will last the test of time. 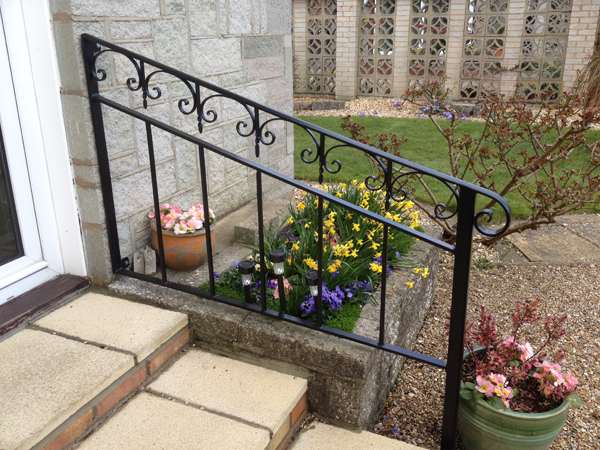 Bespoke metal handrails and railings are handmade for your location, whether in the garden, the home or for a municipal environment. 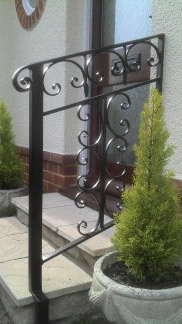 We have a wide range of designs for your inspiration in the Abbott Street Forge portfolio. 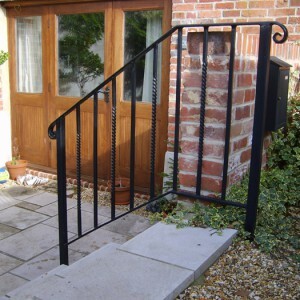 Click to contact us online or call 01202 888573 to discuss your ideas today. 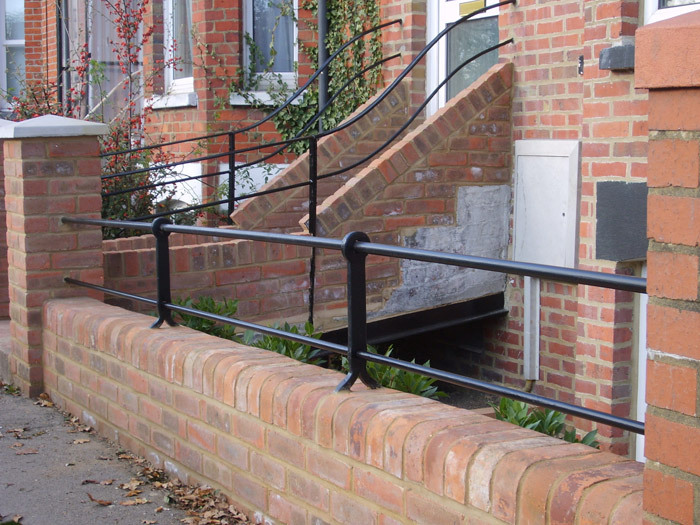 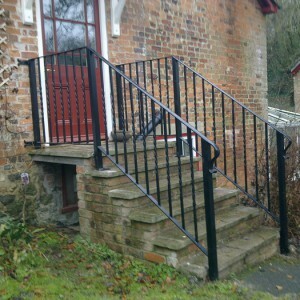 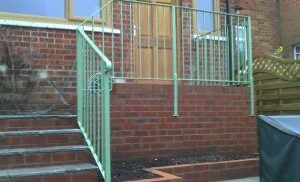 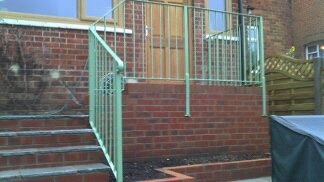 Abbott Street Forge has a wealth of experience of working with the elderly and disabled to meet their unique handrail requirements. 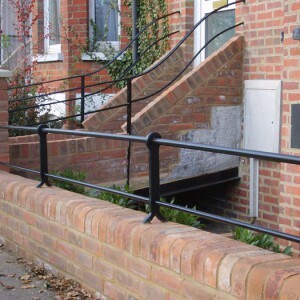 We are able to advise on any building regulations relating to the installation of handrails. 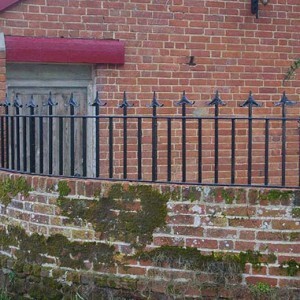 We also undertake commissions for bespoke metal railings and handrails, from our traditional Forge located in Wimborne, Dorset. Abbott Street Forge strive to produce beautifully crafted ironworks at competitive and affordable prices. 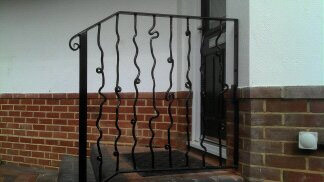 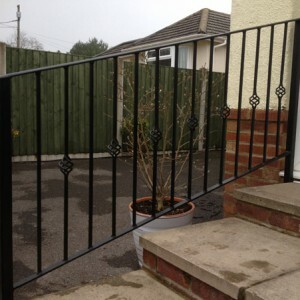 Click to contact us online to chat about your metal handrail or metal railing ideas or call 01202 888573 today. 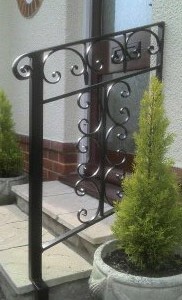 We design and craft wrought iron gates for any setting. 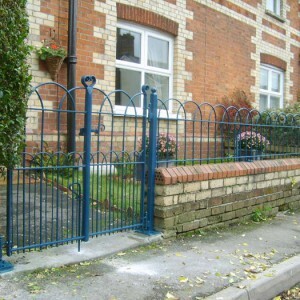 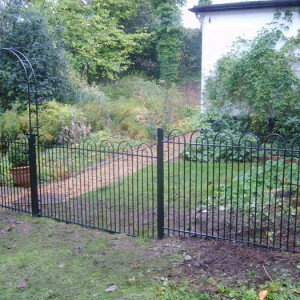 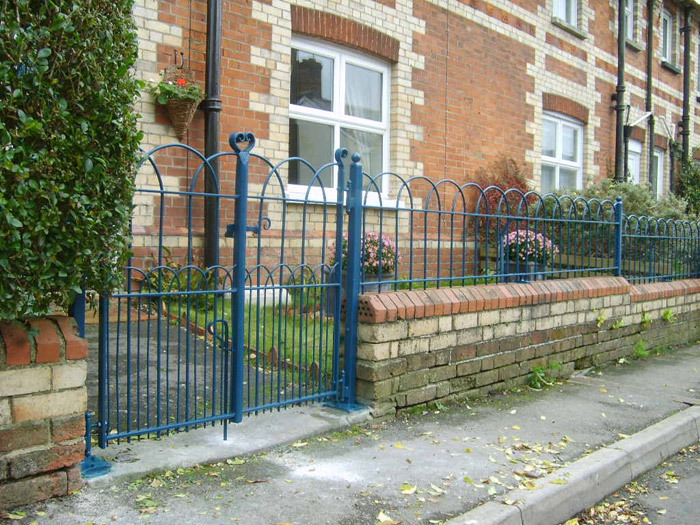 From traditional to contemporary designs, our metal gates are tailored to your requirements. 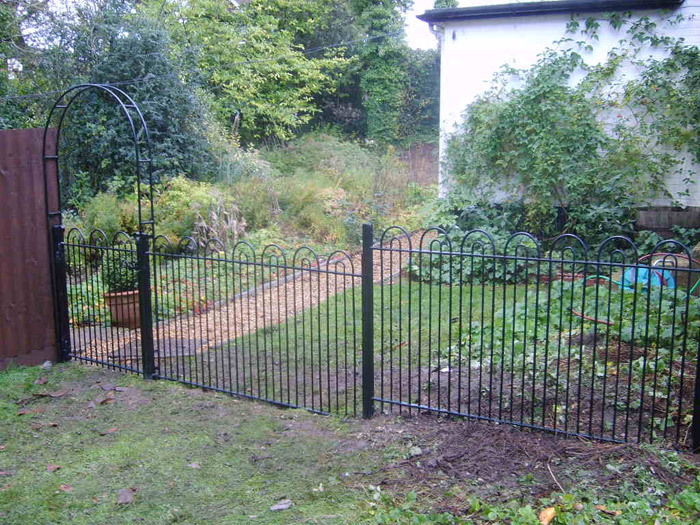 Click here to learn more about our handcrafted wrought iron metal gates.